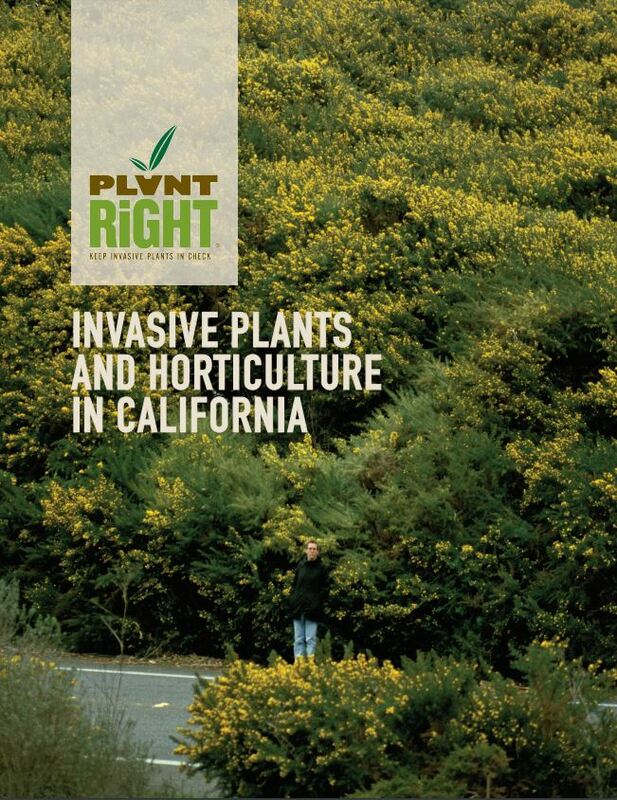 At PlantRight, a major part of our mission is educating plant retailers and growers, landscape designers, and the public about invasive ornamental plants. As part of this effort we have compiled a list of resources that we have created and links to more resources and other organizations. 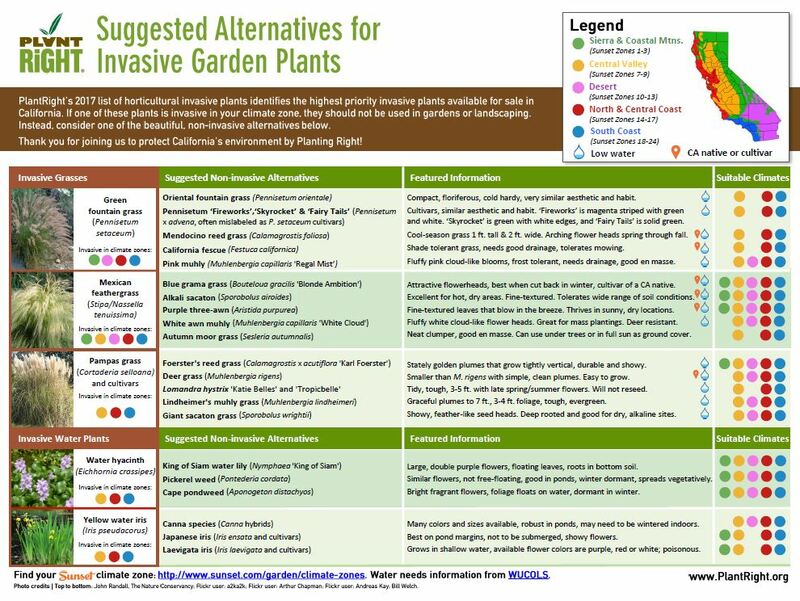 A printable PDF list of the plants on PlantRight's invasive plant list and a selection of non-invasive alternatives. 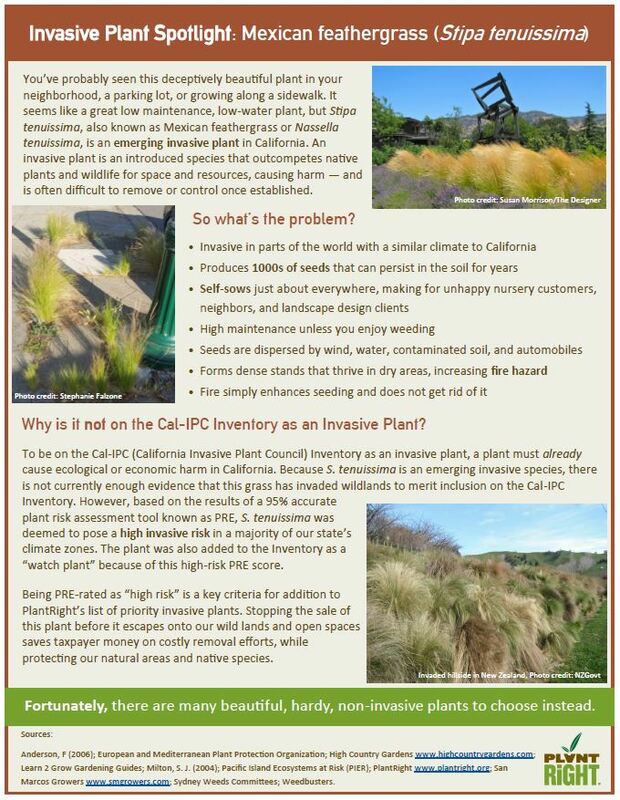 A printable PDF explaining why Mexican feathergrass is a problem, why it's not on the Cal-IPC Inventory, and some non-invasive alternative grasses to consider using. A printable PDF study guide for Continuing Education members and those interested in learning about invasive horticultural plants in California. 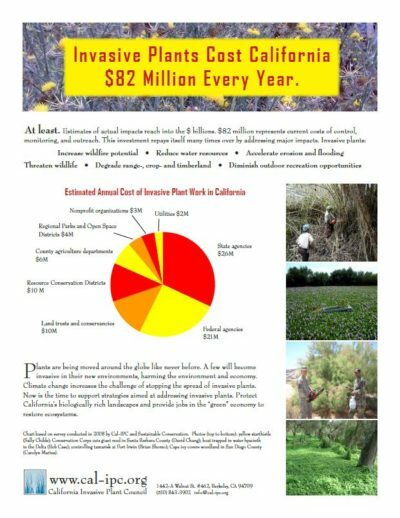 A printable PDF showing the estimated cost of invasive plants in California.